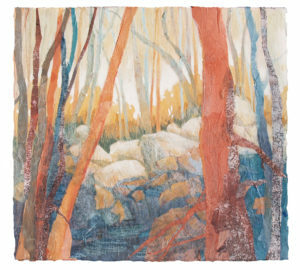 Lynn’s watercolor collages “Madrones” and “Hay Bales” have both been accepted into Magnum Opus 30 at Sacramento Fine Arts Center beginning February 19 Check out Exhibitions and Events for show details. 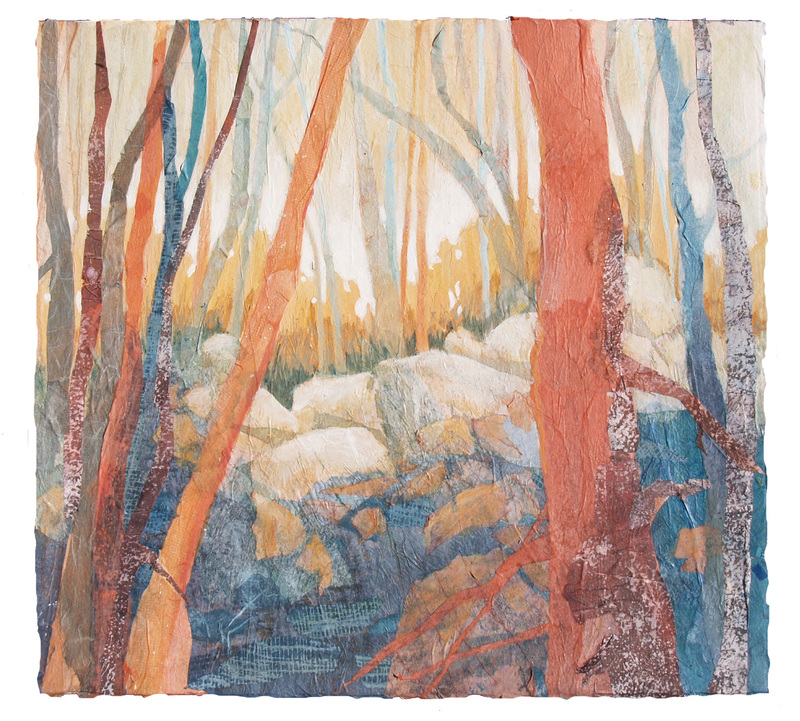 Aloft Art Gallery in March and April. Stop by the gallery and see the collection! Don’t Forget to check out the Online Store!